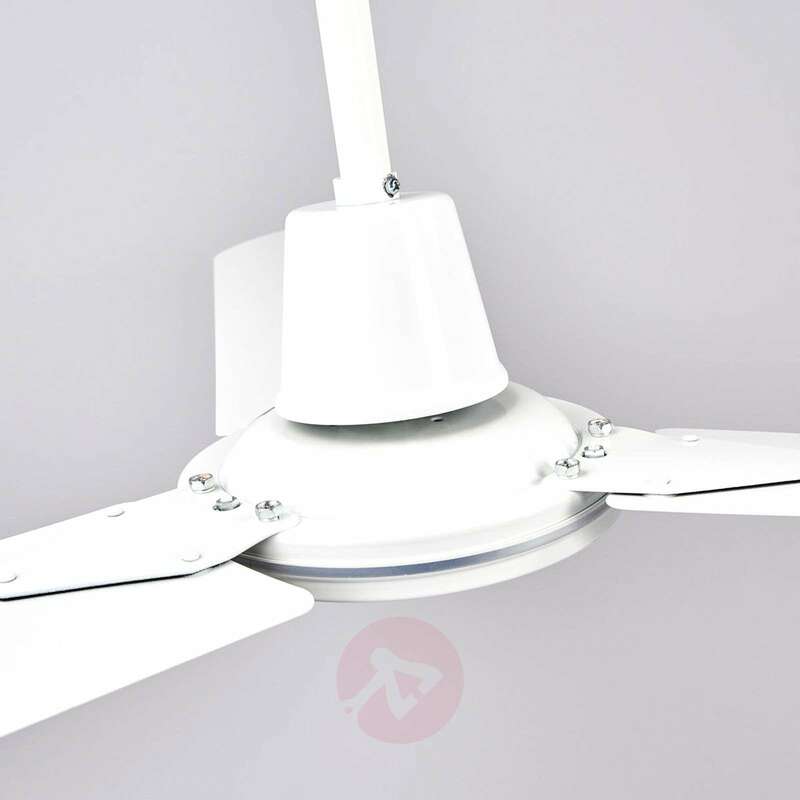 Dawinja looks very timeless with the three blades and white surface. 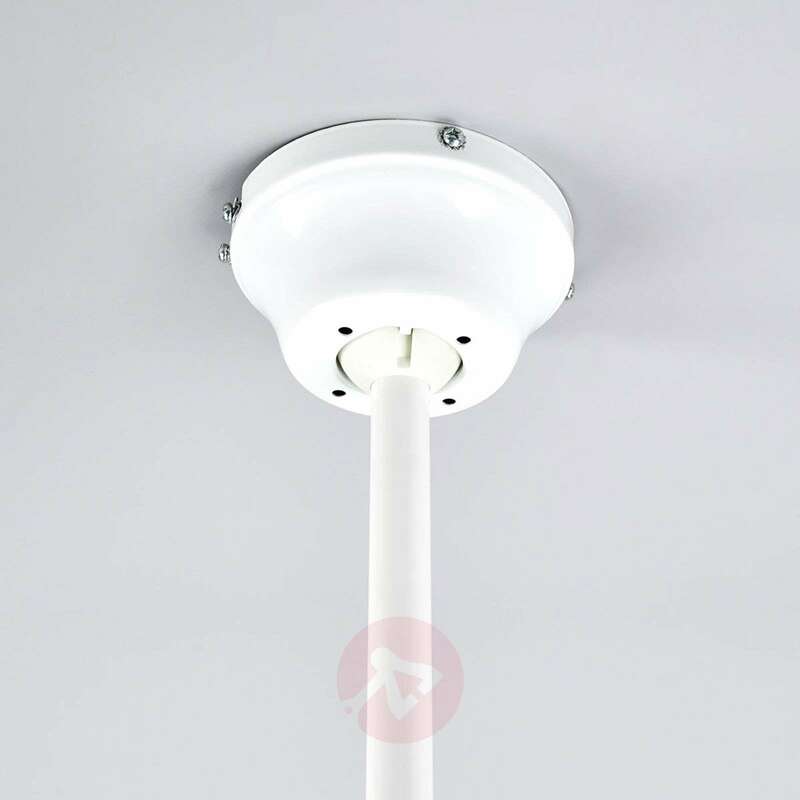 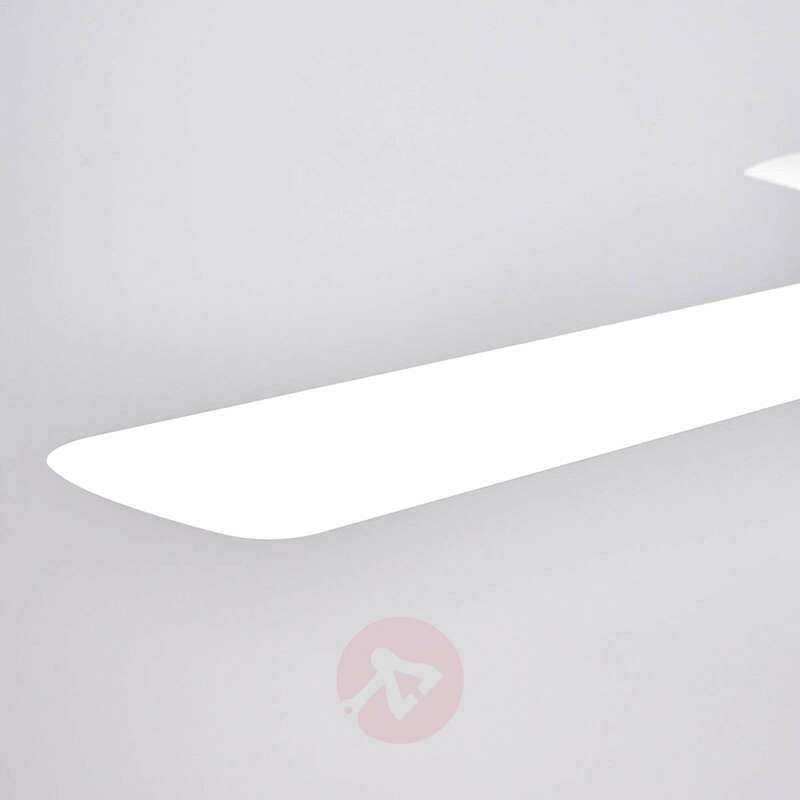 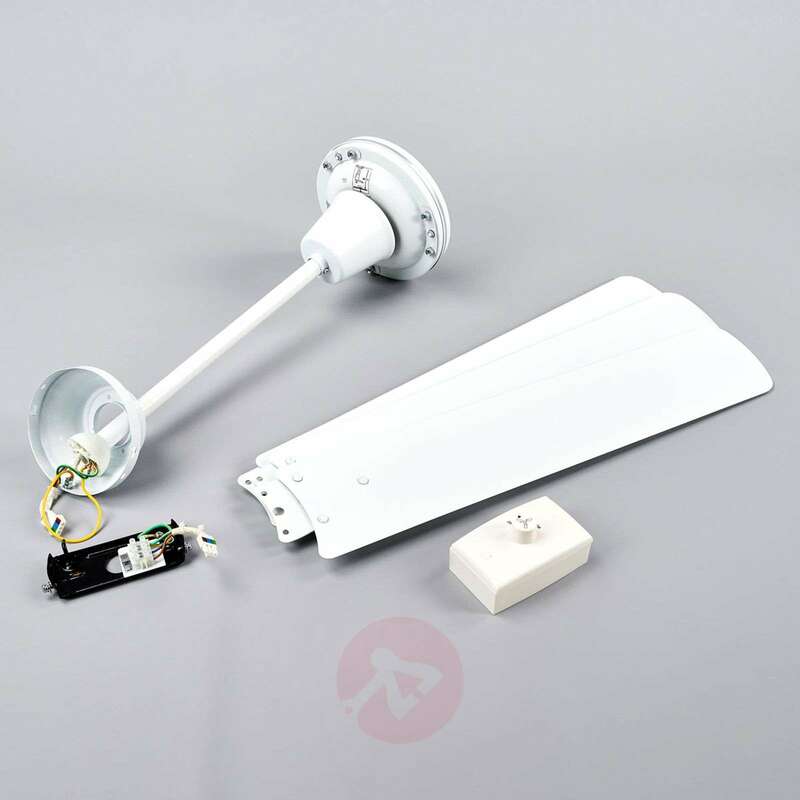 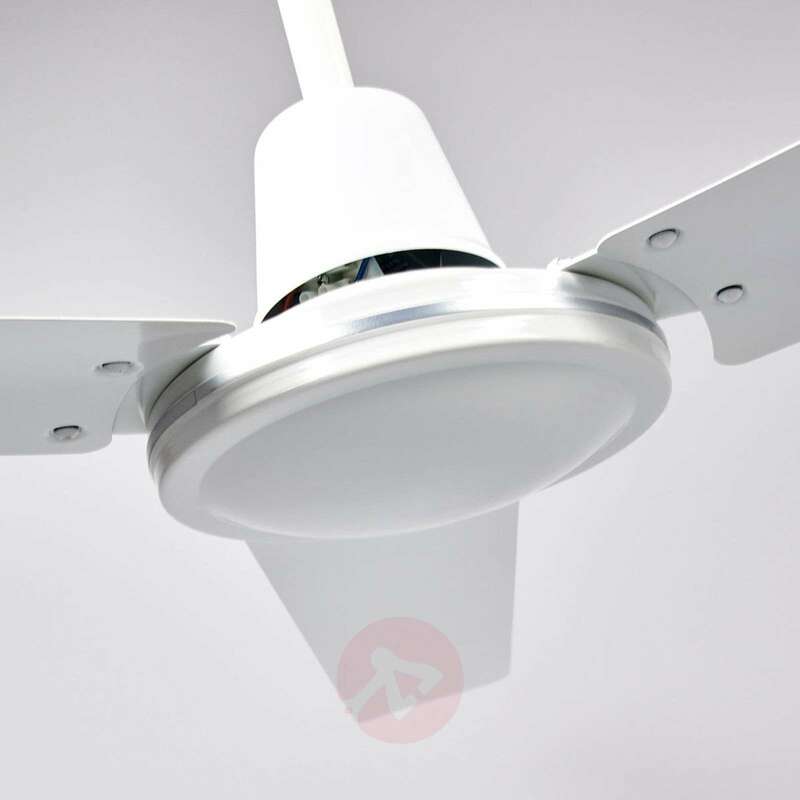 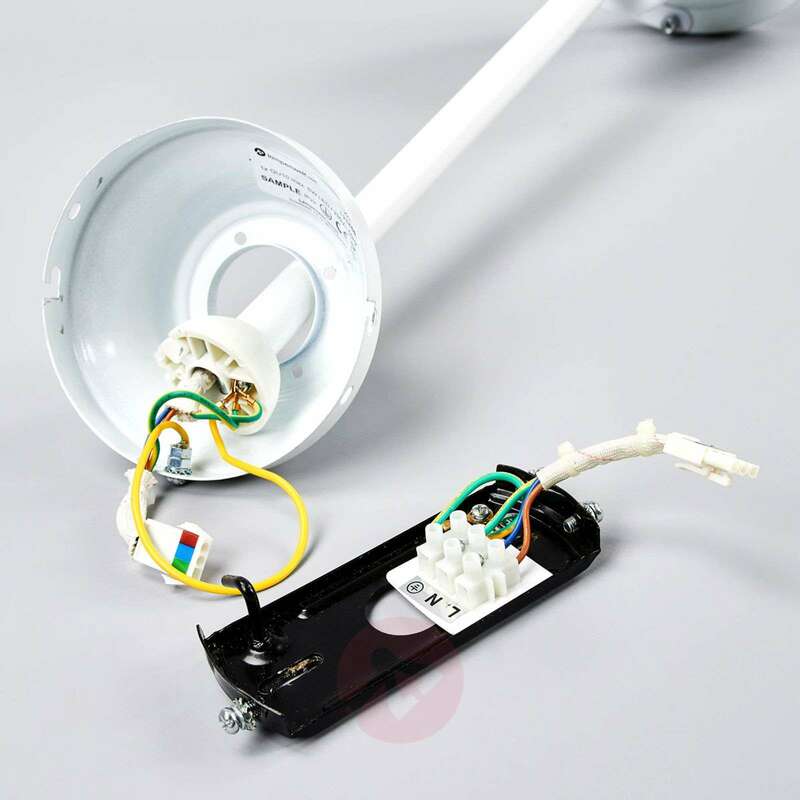 The ceiling fan has three speed levels which can be set via the cabled wall switch provided. 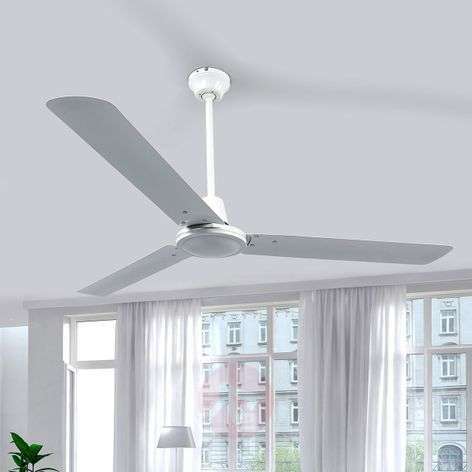 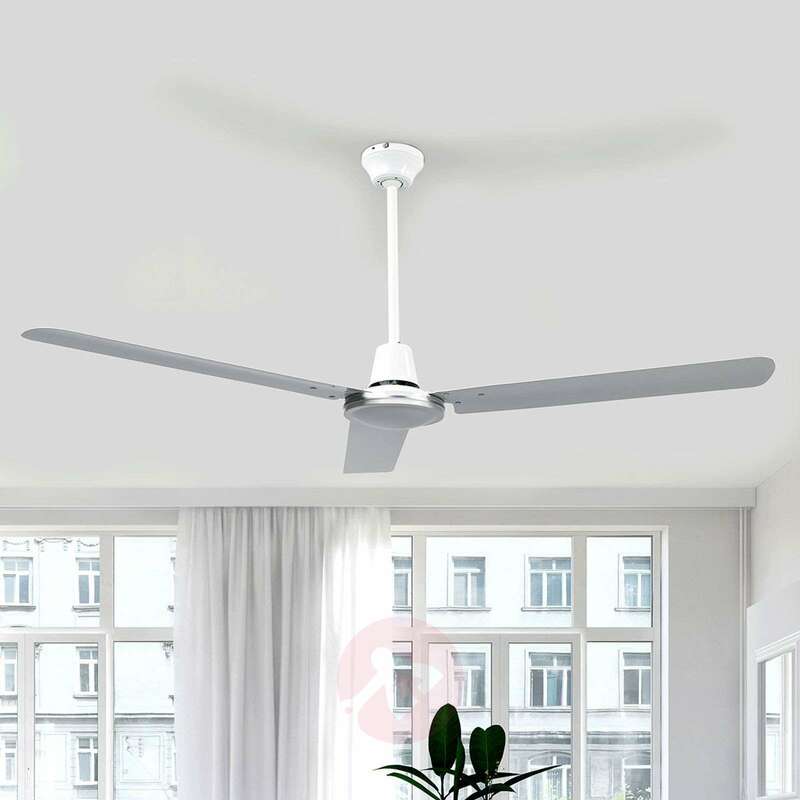 In summer, when it is very hot, the ceiling fan provides a refreshing breeze of air.